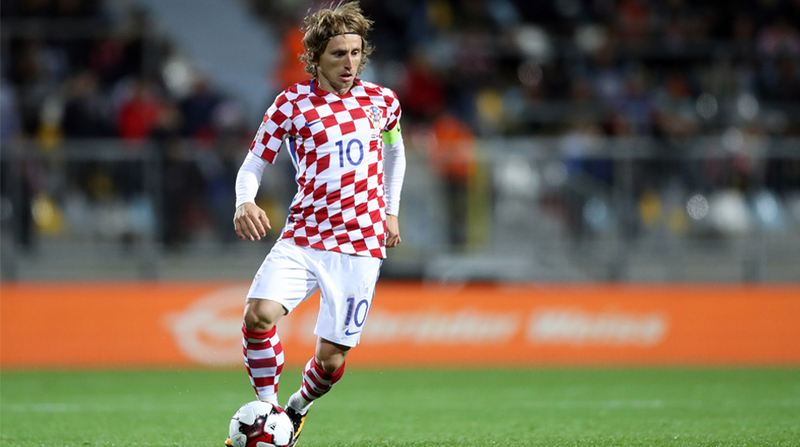 A Croatian court accused football star Luka Modric of perjury on Friday for the allegedly false testimony he gave during the trial of the most influential man in Croatian football Zdravko Mamic. Captain of Croatian national football team and Real Madrid star Modric has been a key witness for the State Attorney’s Office in a trial against Mamic, whose brother Zoran is the manager of Al-Ain FC from Abu Dhabi, reports Xinhua. Zoran Mamic, the Executive Director of Croatian Football Federation Damir Vrbanovic and the Tax Office employee Milan Pernar were charged for illegal withdrawal of approximately $19 million from GNK Dinamo Zagreb and for $2 million of unpaid taxes. The County State Attorney’s Office in Osijek issued an indictment on Friday, accusing Modric that he lied in a testimony he gave on June 13, 2017 when he basically denied all of the previous statements he gave as a witness. According to Croatian Criminal Law, should he be found guilty, Modric would face a punishment ranging from six months up to five years in prison.